I decided to do a summer style guide because there are so many different styles worn in the summer. From boho prints to sheer skirts, there are several pieces people should get based on their style. Sheer Pantsuit: It’s flowy, simple and makes a bold statement. For a chic, soft look, wear with a long necklace, heels or flats. 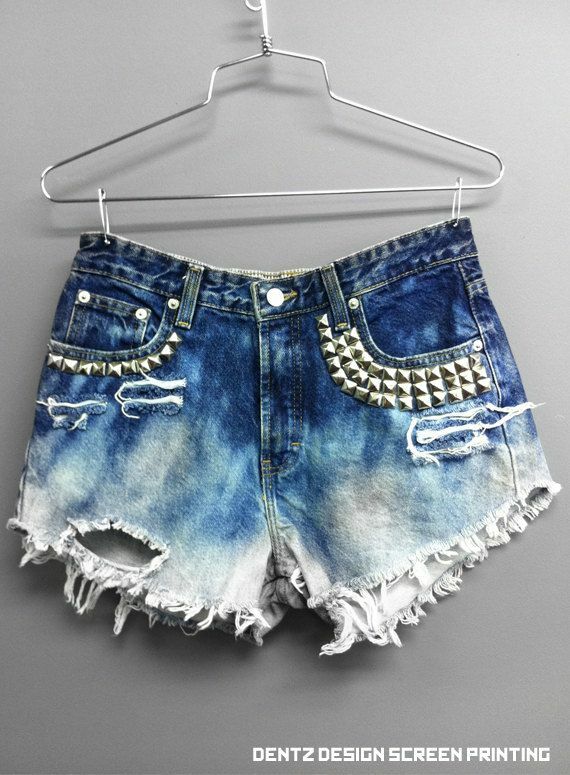 Distressed and Studded Shorts: Both trends are edgy and perfect on a pair of cutoffs. It would pair well with graphic tees and a moto jacket. Printed Collared Shirt: This shirt is girly and perfect for the summer weather. 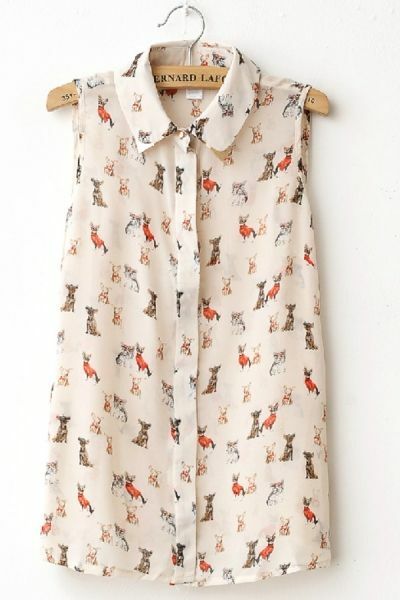 It would look extra preppy with high-waisted shorts, a statement necklace around the collar, or oxfords. Add a blazer for chilly weather. 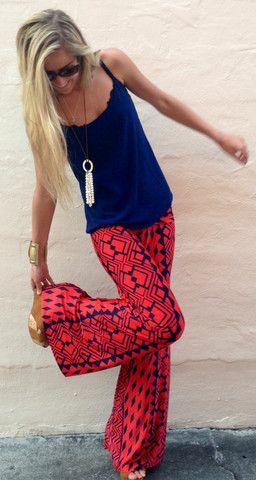 Tribal Pants: Boho style is perfect for the summer. These pants are light and fun, and pair well with loose tanks. Boxy Co-ords: Co-ords are also perfect for the summer. For a minimalist look, wear a solid, boxy mod style. 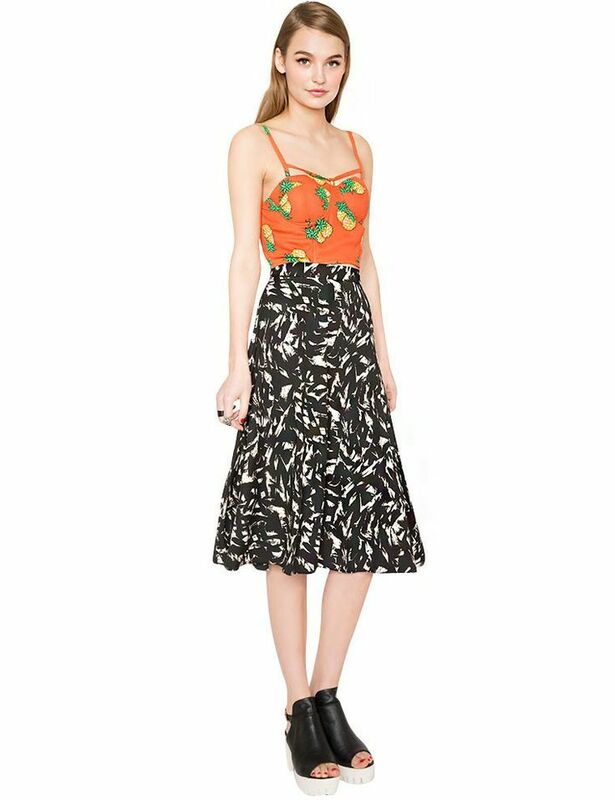 Patterned Midi Skirts: These midi skirts are in style now, and for an artsy feel, mix patterns and play with colors. I also like the brush stroke pattern. 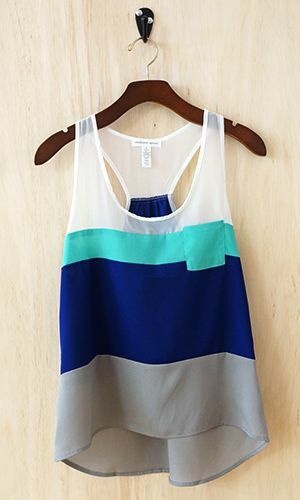 Color Blocked Tops: Color blocking is perfect for those who want to stick with sporty styles. 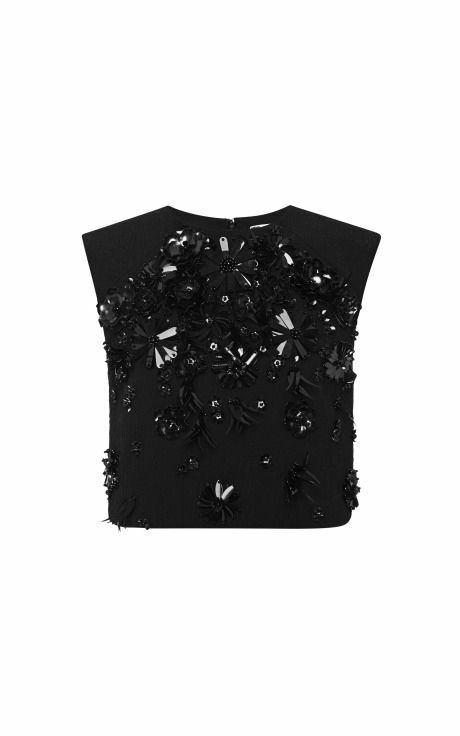 Embellished Crop Tops: Jeweled and embellished crop tops are perfect for a glamorous feel. It’s fun and stands out. Wrap Dress: A Grecian wrap dress is cute for a romantic outfit. Wear in soft colors like rose, white, cream and mint green. Bright Maxi Skirts: Bright colors are great for maxi skirts. I love the sheer ones that have a lot of movement when you walk. It’ll certainly get attention. 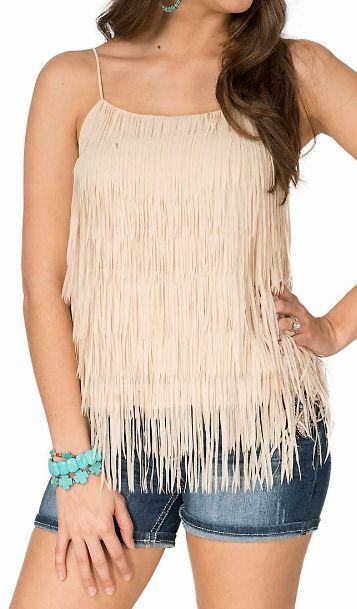 Fringe tops: Fringe in very in fashion, and I think it is worn in many different styles. However, if someone has a country feel, they should try a fringe top, bag or shoe. This is just my opinion, and I hope you liked it!